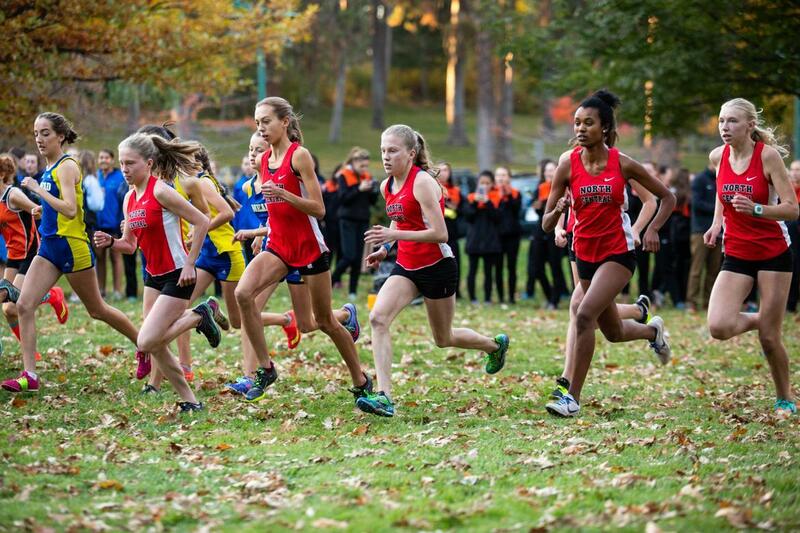 WALNUT, Calif. – North Central’s Allie Janke took second place and Erinn Hill finished ninth at the Foot Locker Cross Country Championship West Regionals on Saturday at Mt. San Antonio College. The duo earned an invitation to compete in the national finals next Saturday at Balboa Park in San Diego. Janke finished the 5,000 meters in a time of 17 minutes, 57.9 seconds. Hill crossed the finish line in 18:24.1. Kristin Fahy of Carlsbad, California, won the race in 17:52.8. Kashon Harrison of New Mexico won the boys race in 15:33.6. Janke won an individual state title with the Indians last month in Pasco. Hill took second at state as North Central eased to a State 3A title. Central Valley’s Ryan Kline and North Central’s Leif Swanson joined Janke and Hill on the All-West region team. Published: Dec. 1, 2018, 3:56 p.m. Updated: Dec. 1, 2018, 10:58 p.m.